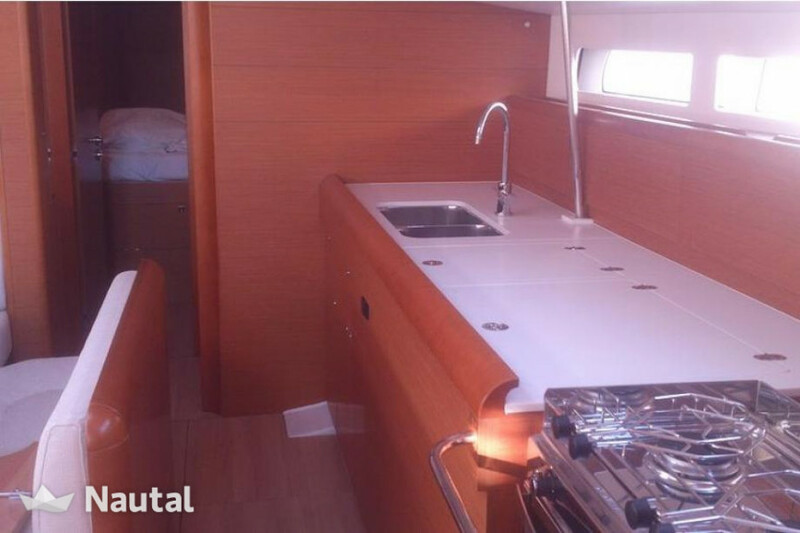 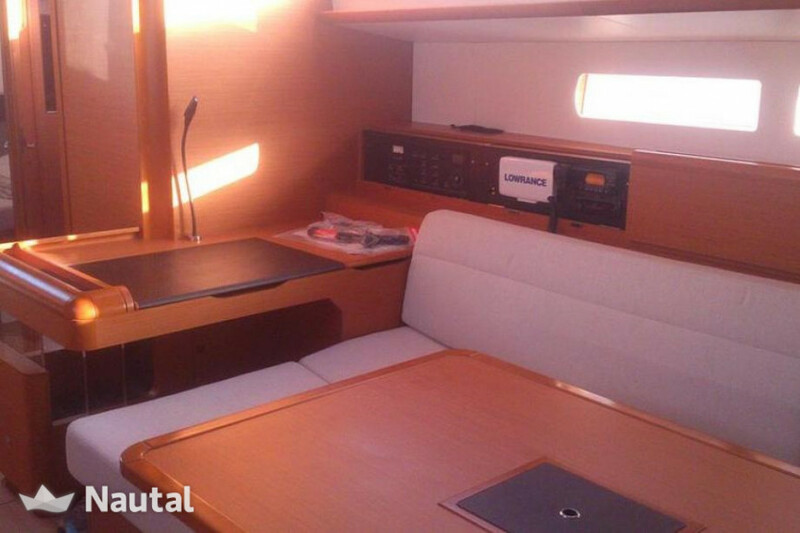 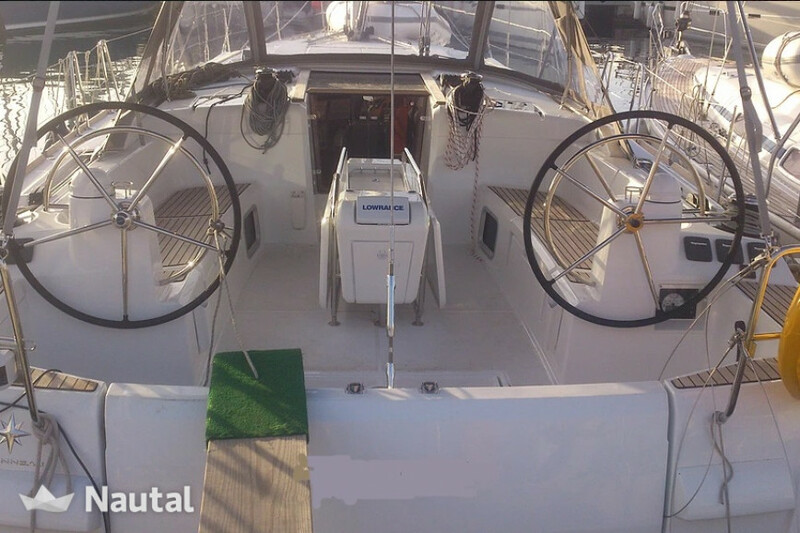 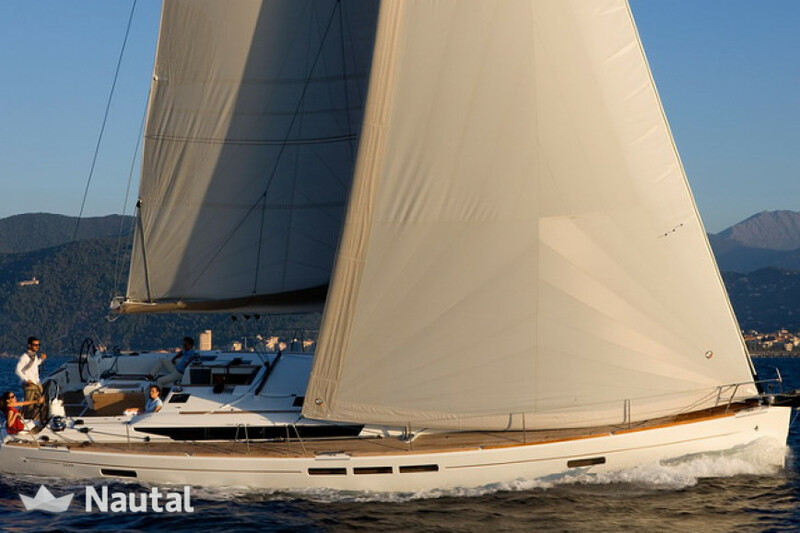 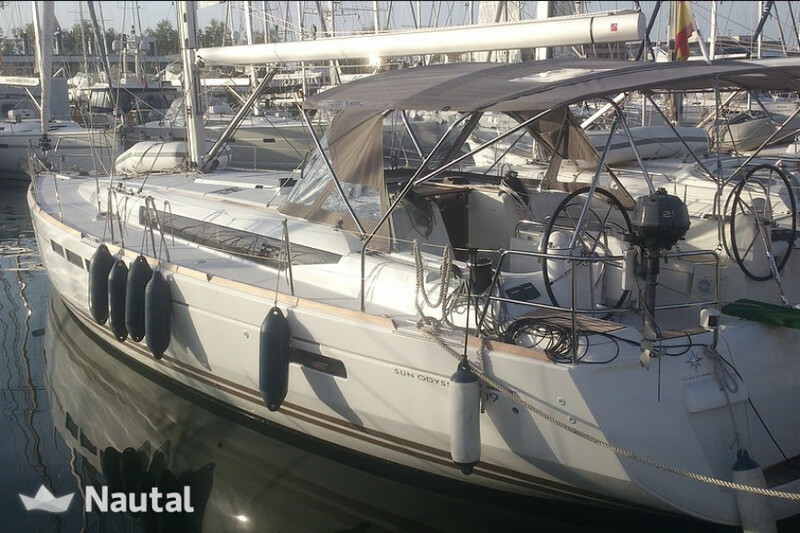 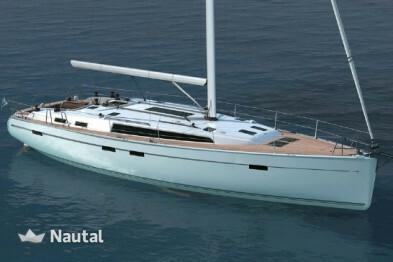 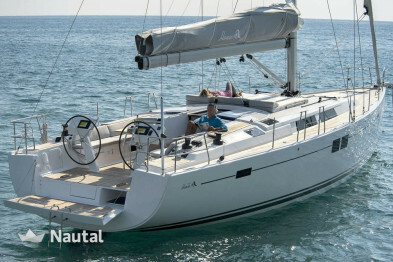 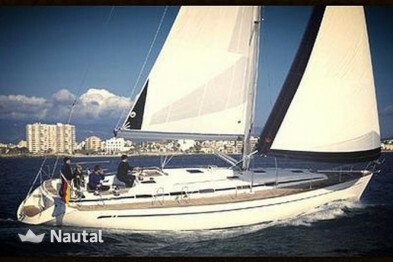 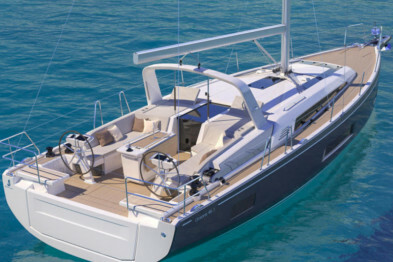 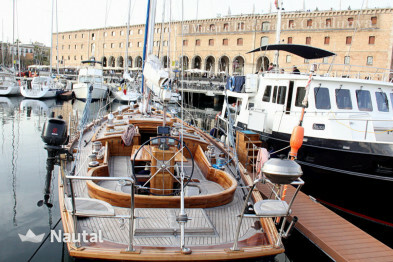 Sailboat 15 m in length 2014 perfect for up to 10 people comfortably navigate around the Balearic islands. 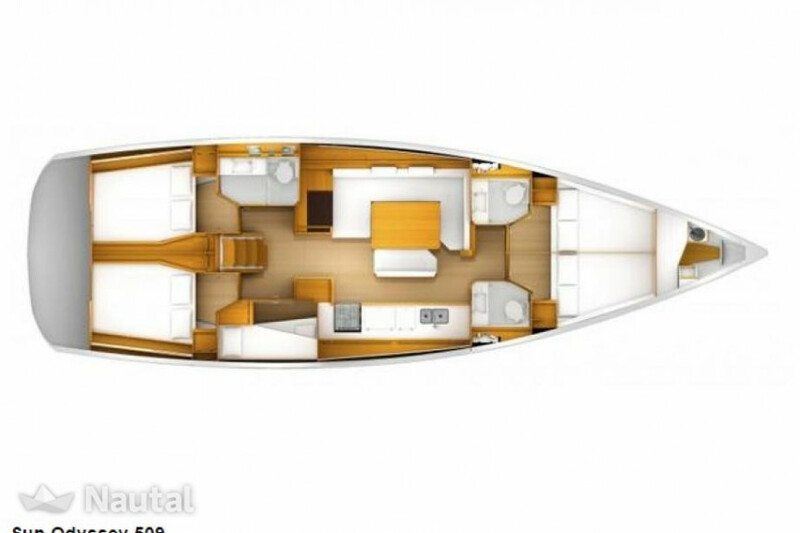 This yacht has 5 cabins, convertible saloon and 3 bathrooms. 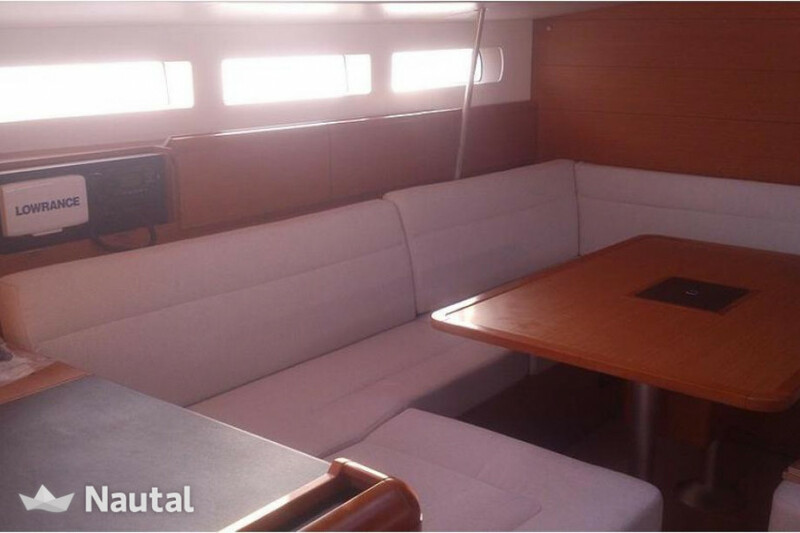 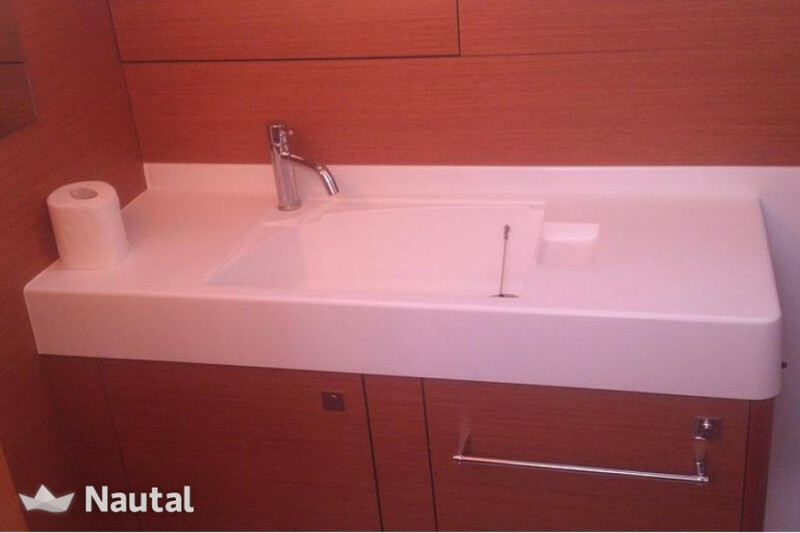 Very spacious and comfortable spaces. 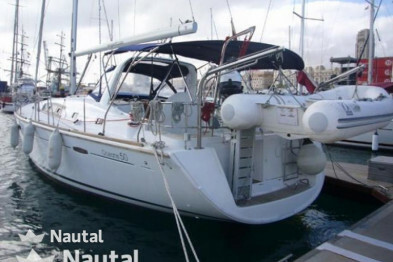 Suitable for both tall sailing to coastal navigation.